Not as many people voted this time. It may be down with not giving enough time or it’s becoming boring. Please stick with it, it’s fun. This is one of 5 Tom Baker stories I assumed would be picked. 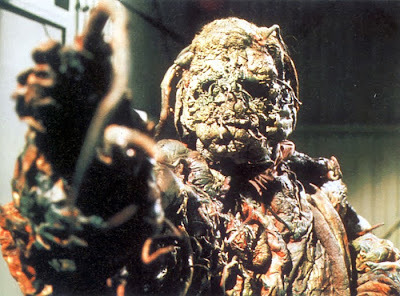 There was only one vote for Genesis of the Daleks which was a surprise to me. Why I am happy The Seeds of Doom was chosen: It’s two stories for the price of one. In some cases it really doesn’t do the Tom Baker years justice as it has a certain feel of The Avengers to it yet the chemistry between the Doctor and Sarah Jane is at its best. We see the return of an Axon painted green plus John Inman playing Harrison Chase. What more is there to like? What? That isn’t John Inman? The story I would have picked: I would have picked City of Death. 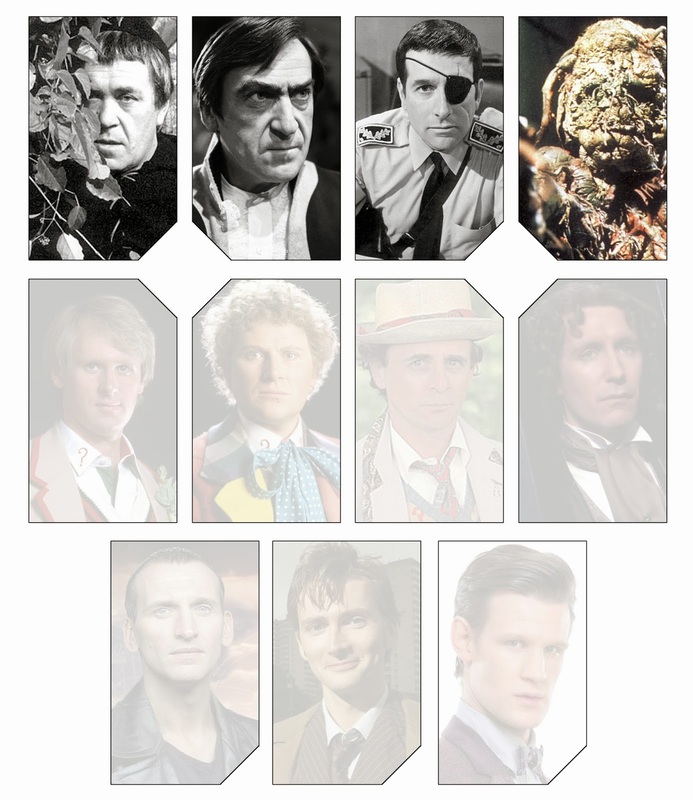 I think Tom Baker looks his best and paired with Douglas Adams they are unstoppable. Plus with John Inman playing Count Scarlioni, it adds a certain sinister campiness to it. Wait? That isn’t John Inman either? Voting for the Peter Davison story opens later today. I am having a blast with this and I hope you continue to take part in choosing the stories for me to watch.